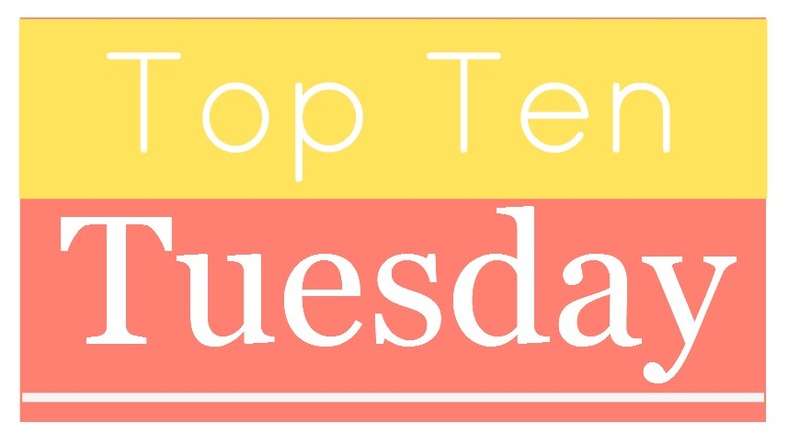 Addicted 2 Novels: Top Ten Books I Really Want To Read But Don't Own Yet. 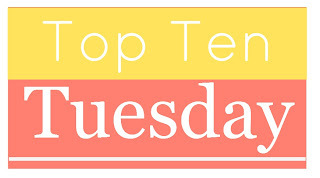 Top Ten Books I Really Want To Read But Don't Own Yet. 1. The Glass Arrow by Kristen Simmons. I absolutely LOVED Kristen's ARTICLE 5 series, so I'm definitely looking forward to her next novel,. The Handmaid's Tale meets Blood Red Road? Innnnnteresting. 2. Winterspell by Claire Legrand. Hello, this book was inspired by The Nutcracker. Enough said. 3. The Strange and Beautiful Sorrows of Ava Lavender. I keep hearing amazing things about this book. 4. Come Back To Me by Mila Gray. Another one I've heard great things about! 5. Even In Paradise by Chelsey Philpot. This one sounds like a great yet possibly heavy beach read! 6. No Place To Fall by Jaye Robin Brown. You guys, how cute is the cover? I'm also seriously in love with the summary. 7. The Bridge From Me To You by Lisa Schroeder. Umm, why don't I own this book yet, and why haven't I read it? I pretty much love all of Lisa's books, so I need to remedy this ASAP! 8. On The Fence by Kasie West. No idea why I don't own this one yet, especially since I loved PIVOT POINT. 10. I Was Here by Gayle Forman. Love this lady and all over her books. Very much excited about this one! There you have it! What books do you really want to read but don't own yet? I am looking forward to the novel Jakaby by William Ritter. We represent educated, friendly, sensational and gorgeous girls only to make sure high quality service in Dubai.